Mortgage Internet Leads are generated from prospective borrowers online right now keyword searching for assistance with their mortgage. Upon completion of their online mortgage inquiry the lead is submitted to a back end lead verification and scoring system to verify accuracy. Qualified leads are posted in real time to your CRM or emailed within seconds. The goal here is to provide higher quality targeted leads while lowering your cost per funded loan and cutting down on "busy work". When working a lead generated from quality traffic where the homeowner knows they have opt-in for a call the overall success rate speaks for itself. Give us a call today to learn more about our mortgage lead campaign options and pricing. We can tailor a campaign to meet your exact needs and budget. 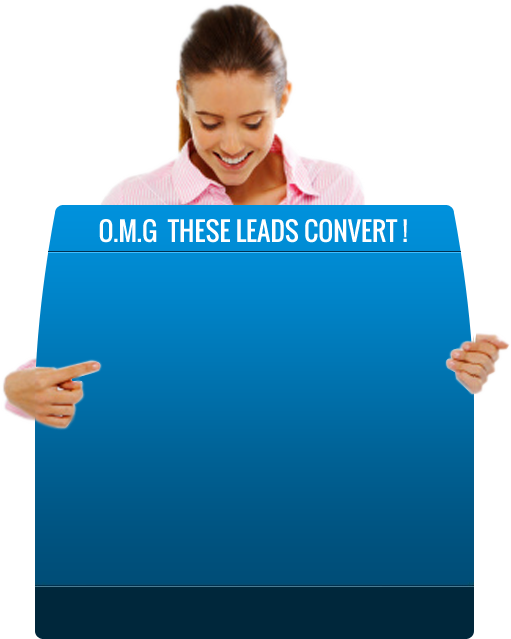 Stop Wasting Money on Leads that don’t Convert! Industry Leader In Sales Lead Generation 1999! Copyright © onlinemktgurus.com All Rights Reserved.